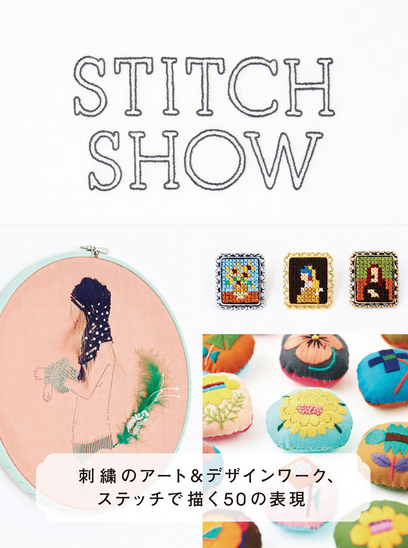 This entry was posted in Crafts and tagged art, embroidery, exhibition, illustration, Spiral, Stitch Show, Tokyo, Tokyo Craft Guide. Bookmark the permalink. Thanks so much! I’ve done some behind-the-scenes sashiko, but haven’t finished anything recently. (> <) This exhibition was a good push to get my projects done!